Start taking classes at Altitude Martial Arts and other studios! As part of the world’s largest martial arts organization, the American Taekwondo Association (ATA), the quality of instruction and curriculum is second to none. Every instructor has completed an instructor certification process and has been background-checked. They are a family owned business and are proud to be an active part of the Conifer community. They invite you and your family to come attend a class and see how Altitude Martial Arts can benefit your family! Wear comfortable athletic clothing and bring water. 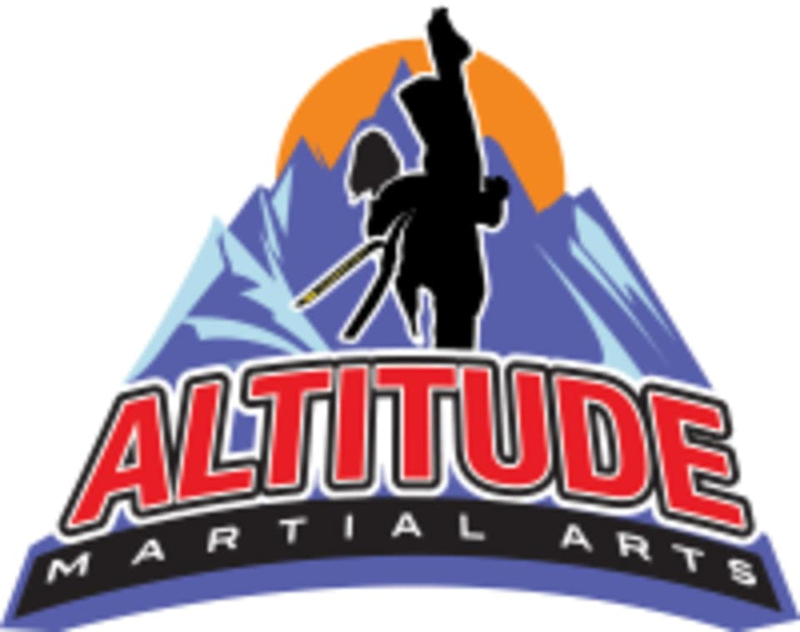 Locate Altitude Martial Arts at 26367 Conifer Road, Unit D in Conifer, CO.